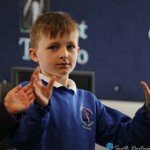 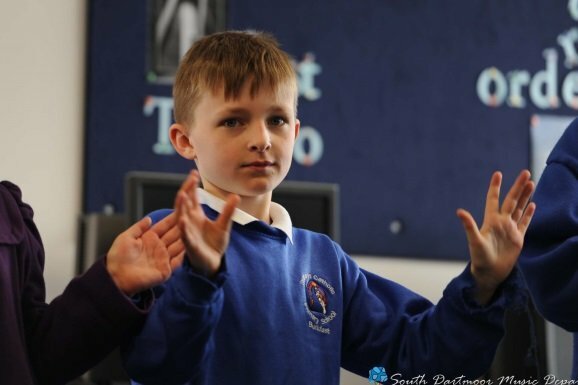 Year Three and Year Four pupils from nine local feeder primary schools joined together at South Dartmoor Community College for a celebration of music making. 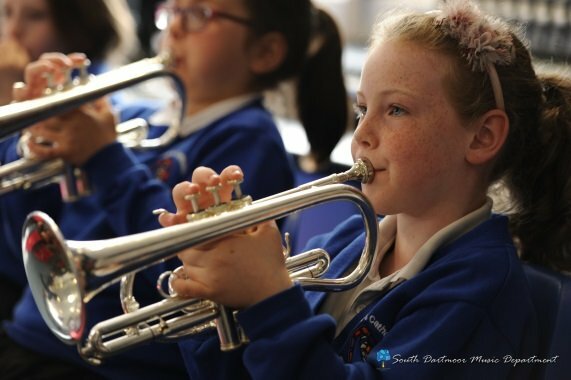 The day opened with performances from a variety of South Dartmoor music ensembles and then continued with a number of workshops led by music teachers, instrumental tutors and students. 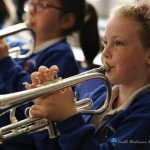 The day culminated in a performance for all showcasing Primary Schools and pieces learnt within the workshops.